Do you find that you avoid opening up to your partner because you just don’t feel that he/she hears what you have to say? Do you feel alone in your relationship or that your partner doesn’t care about you the way he/she used to? If you answer yes to any of these questions, Emotionally Focused Therapy (EFT) for couples can help you and your partner change negative patterns for good. Relationships often start with an intense connection but over time the spark that initially attracted you to each other can fade or disappear and often you feel the connection to your partner goes with it. 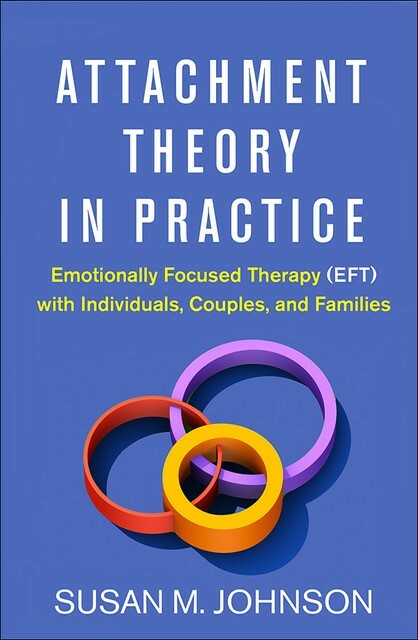 EFT offers a way for couples of all ages to learn how to communicate in ways that bring you closer together by helping you understand negative patterns of communicating, allowing each of you to express thoughts and fears in safe and respectful ways and, finally, helping couples to feel more bonded and close again, or perhaps closer than ever before. People in happy relationships also tend to enjoy better overall physical health and well-being. Research shows that marital satisfaction has been linked to better immune system functioning, recovery from illness and injury, and helps with the management of stressful situations. Hone your skills and learn from Drs. T. Leanne Campbell & David R. Fairweather from the comfort of your own home. Our brand new EFT Video Training Platform is now live! Having a clear sense of the old, negative pattern of interaction and communication.